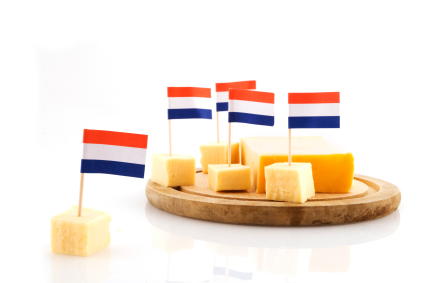 Are you Dutch or fan of the Dutch expo? Please join us for a free drink to officially toast on the Dutch program Between Realities. We will gather in the Publishing Room, the Dutch expo room in Colloredo-Mansfeld Palace. From there we will walk together to our Outpost Truck in the city centre. During the walk we will present you the Dutch program which mainly takes place in public space. At the Truck there will be drinks and snacks. 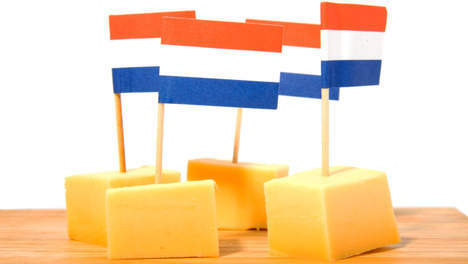 Nothing very fancy, but simple and informal, since hey, we are Dutch!